Come for one day or for both. 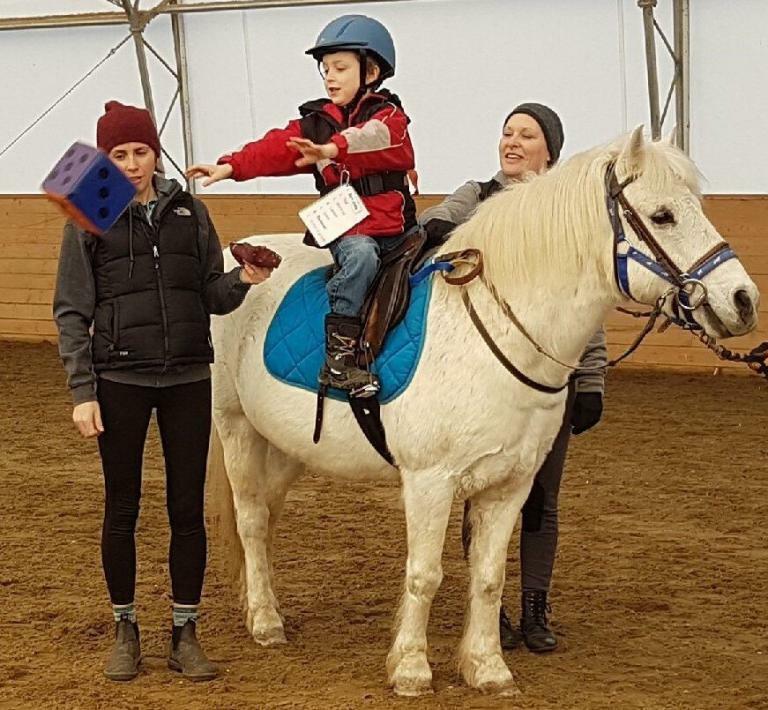 Both days will include PowerPoint presentations (in our heated lounge), hands-on activities, therapeutic riding lesson demonstrations (in our covered riding arena) and handouts that can be used in any program or home. DEADLINE for REGISTRATION: October 25, 2018. The same information may also be presented in a 5 week series on Thursday evenings from 5 to 7:30 in November. This entry was posted on November 25, 2018 by Events Manager.